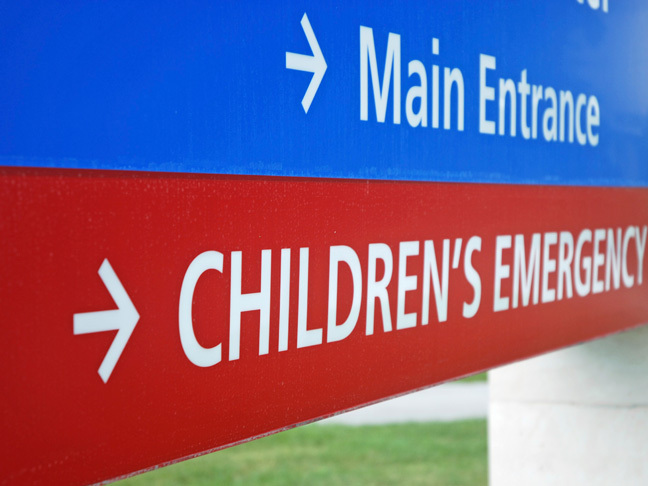 Some 472 people, mostly children, have been sickened by the respiratory virus known as Enterovirus D68 so far — and now one child infected with the illness has died, according to a Yahoo News report. In a statement released by the Rhode Island Health Department on Wednesday, health officials said that 10-year-old Emily Otrando passed away from a “very rare” combination of a staph infection and Enterovirus D68. Michael Fine, MD, director of the Rhode Island Department of Health, said in the statement that while many children will contract Enterovirus D68, the vast majority of kids exposed to the virus will recover completely. Enterovirus D68, which typically lasts a week, starts with symptoms very similar to the common cold, including runny nose, coughing, and wheezing — but it can become severe quickly, leading to difficulty breathing, particularly in children with asthma. Last week, it was reported that heath officials were investigating the possible association between paralysis and Enterovirus D68.